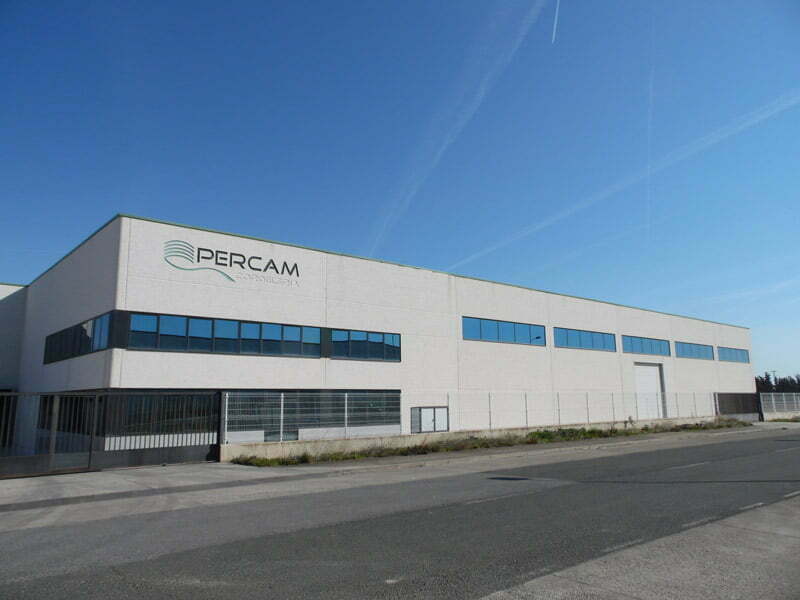 About Us – Percam S.A.
For this reason, all the experience demonstrated, during this long period of time, by our manufacturing and commercial departments, have always focused on bringing to the market the most appropriate products for every need of our customers. Noting with all the necessary precision and relevant evidence that, absolutely all, go on sale to give a completely satisfactory result. Maintaining this challenge leads us to a constant struggle to get the latest technology in the manufacture of all our products, using the most advanced machinery on the market and the best raw materials, in order to maintain that quality and to be incorporated into our range, new products that may arise. 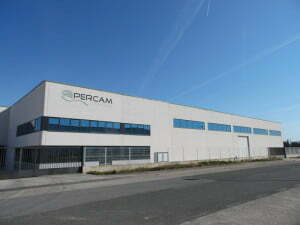 At present our modern facilities are located in large pavilions with an approximate area of about 12.000 square meters. FISHING SECTOR: Malletas, Combiropes and Headropes (Bottom Trawl), Seine Ropes with or without lead, Pony Tail (Parpallas), Ropes, plumbed ropes, Filtastic, etc. in the different fibers of Polysteel, Polyethylene, Multifilament Polypropylene, Polyester, Nylon, Raffia PP, Sisal, etc. AGRICULTURAL SECTOR: Balers Twine, rotoempacadora, macroempacadora and superempacadoras of last generation, we also manufacture rope for packaging machines dehydrated materials (alfalfa etc) and organic waste presses and cartons, of different materials and resistances, appropriate for each need, in polypropylene raffia and in sisal. INDUSTRIAL SECTOR: Threads and cordage in general, in their different diameters and yarns, made of vegetable fibers and synthetic fibers. THE TRADE: Commercial threads of 1, 2, 3, 4 or more strands, in vegetal or synthetic fibers.